Florida's roads are filled with cyclists, and if you're involved in an accident with a passenger vehicle while on your bike it can leave you seriously injured. Tourists, our numerous science areas, and our high population mean that Florida has a higher than average number of bike accidents - but it also means that our lawyers have more experience than most at making those responsible for your injuries pay so you can get back on your feet and move on after these accidents. A Florida bike accident that was caused by someone else shouldn't leave you struggling financially, and we make sure that it doesn't. A bicycle accident can be very serious since those riding a bike have little to no protection when struck by a motor vehicle. Each of these injuries can take months or even years to recover from - and some may be permanent parts of your life for good. As such, those injured in these accidents will have a long road to physical recovery. That road is even harder to travel when you're dealing with the financial implications of your accident. It's hard to focus on recovering physically from your injuries when you're stressed about medical bills and lost income. Our lawyers understand that this is a difficult time and that those injured in a bike accident often feel that they have nowhere to turn. That's why we stand up for them, fighting the powerful to make those responsible pay. By getting you the financial compensation you deserve, we help you focus on your physical health and recovery. What Kind Of Damages Can I Seek? The serious nature of bicycle accident injuries means that your costs could reach very high levels. There's no way to say for sure over the internet just what kind of settlement is right in your case, but there are several things that should never be overlooked. Injuries can impact your life in far more ways than just the immediate medical bills, and those high costs can leave you stressed and worried about where to turn or how to move on. While every case is different, there are a few basic points that need to go into any fair accident settlement. Some of the primary things that should go into a bicycle accident settlement include the following. One thing that is very important to consider in these cases is the potential long term impact on one's ability to earn. For example, if a bicycle accident leaves you unable to perform your job duties, it can mean that your ability to earn your old income is destroyed. It could mean that you lose a pension or lose insurance coverage. These are major costs, and they shouldn't be ignored. Our lawyers consult with experts in the medical and financial fields to review your case and make sure that we have a clear picture of what a fair settlement is. Then, we go about fighting to make sure that you get what you deserve. 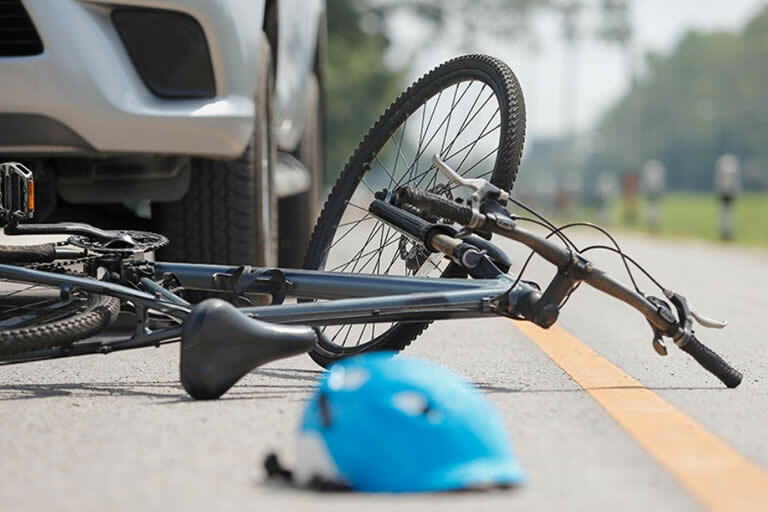 Since a bicycle rider will usually have the right of way in an accident, showing fault is generally a more straightforward process in these types of accidents than some others. However, it's still vital to have a lawyer on your side. The insurance companies and legal teams for the other person involved in your accident will take all the steps that they can to avoid paying out a dime, and you need a lawyer who will fight against them. 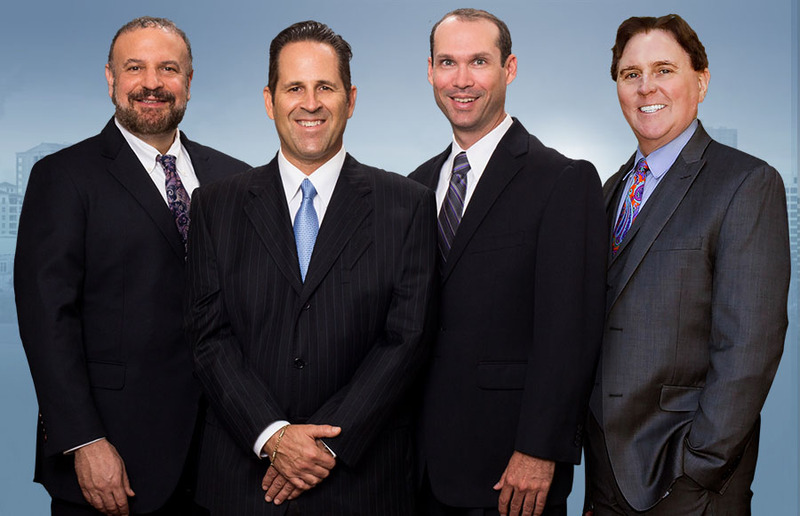 Our legal team has decades of experience in personal injury cases, and we do what it takes to get you the compensation you deserve. No matter what it takes to get you the compensation that you are owed, we'll fight to make sure you receive it. We know that it can be difficult recovering from an accident of any kind, and we work to make sure you don't struggle for any longer than you have to. There are several reasons that stand out as being key benefits of having an attorney on your side. Here are some of the main ones worth mentioning. Take a closer look at them and you'll see why having us fighting for you is so important. You get the respect of the other side. Instead of them bullying you around and trying to avoid payment, they recognize that our legal team will fight for your rights, and will be more likely to come to a settlement agreement. Your settlement will come faster and be larger than if you were trying to get it on your own. We don't let you get offered lowball settlements or offers that aren't fair. We'll always fight to get you what you are owed. You have no stress to deal with as we fight to get you what you deserve. You do nothing except for sign documents when needed, and we do all of the hard work involved in getting you compensation. You're able to focus on your physical healing instead of on worrying about your money. This means that with our team fighting for you, your physical recovery will be faster since you're not expending energy on your case. You pay nothing to us until we win your case. This way, you don’t have to stress about coming up with legal fees while you're already worrying about money. Simply put, with our lawyers on your side, the entire process of financial recovery is faster and easier than it would be if you were on your own. We take the fight to those responsible for your injuries, and make sure that they pay for their actions. Are Ride-Sharing Scooters Coming To Florida?